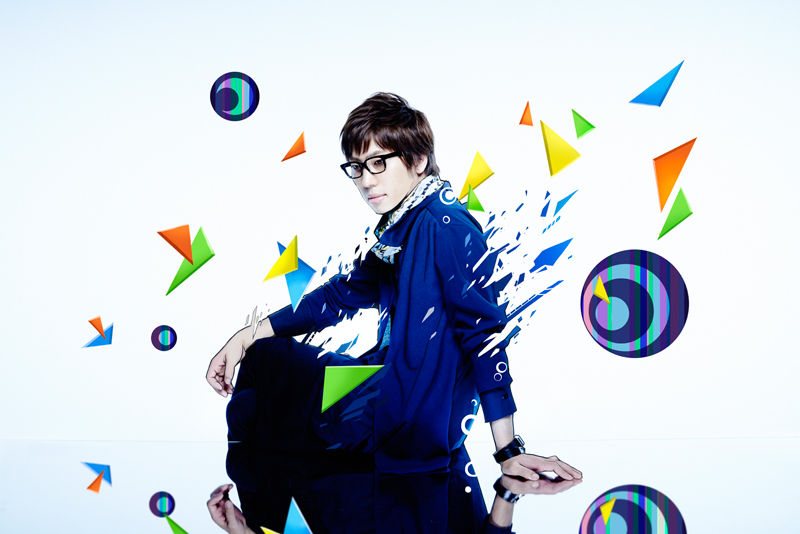 The MOSHI MOSHI NIPPON FESTIVAL world tour is stopping in Singapore this autumn! 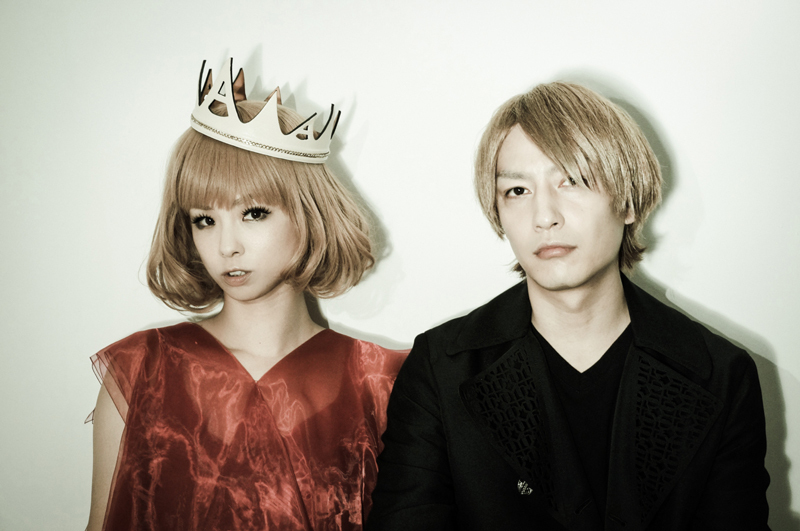 Featuring J-pop artists such as Yasutaka Nakata, the producer of Kyary Pamyu Pamyu and Perfume, and his electronica duo CAPSULE, as well as yanaginagi, the singer of the ending theme for TV Anime “Ano Natsu wo Matteiru,” the massive two-day will showcase the best of Japanese pop culture to fashion-conscious boys and girls in Singapore! Other participating artists include kz(livetune), the main producer behind Japan’s Vocaloid music scene, Hachioji P, a new prince in the Vocaloid world as well as model and singer Anna Yano, Harajuku-based performance group TEMPURA KIDZ. The event will be held at *SCAPE The Ground Theatre / *SCAPE Playspace, a shopping complex located in the central business area of Singapore, on Sept. 5 and 6. Visitors will be able to enter some areas for free, and learn and embody the richness of Japan’s renowned technologies and services through a number of exhibition booths, including karaoke, fashion and cuisine. Ticketing information and additional artists will be announced in the weeks leading up to the festival. What is MOSHI MOSHI NIPPON? Our mission at MOSHI MOSHI NIPPON is to spread Japanese pop culture to the world – that includes fashion, music, anime, food and a whole lot more. We aim to present Japanese pop culture in a fresh, exciting way and support local companies by working with local entities and individuals specialising in Japanese products and content. With the increase in the number of international visitors coming to Japan in recent years, we decided to start offering services that assist tourists! By doing this, we aim to boost the local economy from inside and out. As part of the project, we also hold a series of events titled MOSHI MOSHI NIPPON FESTIVAL where visitors get to purchase their favourite anime merchandise and try a wide variety of Japanese soul food! The first Tokyo edition, which took place in September last year, attracted over 8,000 Japanese and 7,000 international visitors. 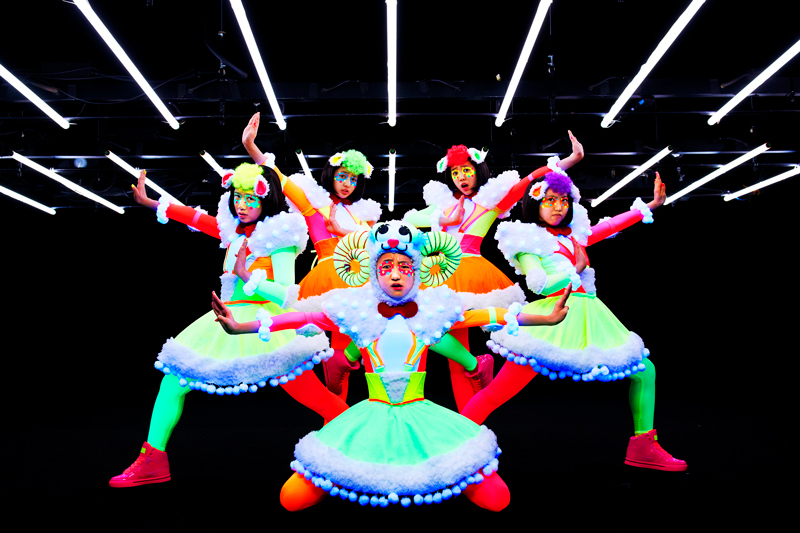 ASOBISYSTEM are working to present the original Japanese “HARAJUKU CULTURE” to the world. To that end, we make every effort to support the contents like fashion, music, and the lifestyle which are created from Harajuku, where it is the most creative town in Japan. Our mission is that “HARAJUKU’ transcend just a place name, and gain world recognition as a keyword of smart.